Look closely for all of the inner gold locked within the wisdom of the following fact. Your extra efforts here will pay off handsomely. If you can't see some thought or feeling as it goes through you, then you don't have the choice whether to be that thought or feeling or not. So, before we can choose not to compromise ourselves, we must first become acutely aware of those thoughts of ours that may be holding some secret seed of self-defeat. If we don't know we're doing this kind of compromised thinking -- or acting out their emotional counterparts -- what else can follow but to receive the defeat that they embody? Your persistent wish to silently watch your own thoughts and feelings cannot be denied. So have no concern that your initial efforts to be self-observing may not reveal that much about yourself. Which brings us to an important point. Never mistake any discovery about yourself for being yourself. In other words, don't look at your present level of insight, whatever it may be, as being a negative. Instead, observe it as a fact that's for you, not against you. Patient investigation of any temporary truth about yourself can only bring more light into your inner world. Greater and greater inner vision will come, but you must grow accustomed to this self-illumination. And this includes what happens within you as the light of self-observation brightens. 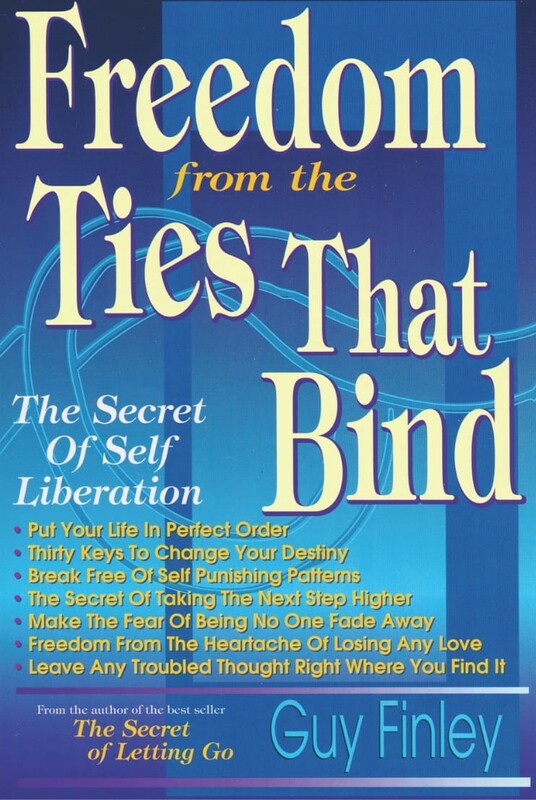 Excerpted From: Freedom From the Ties That Bind, pages 45-47.